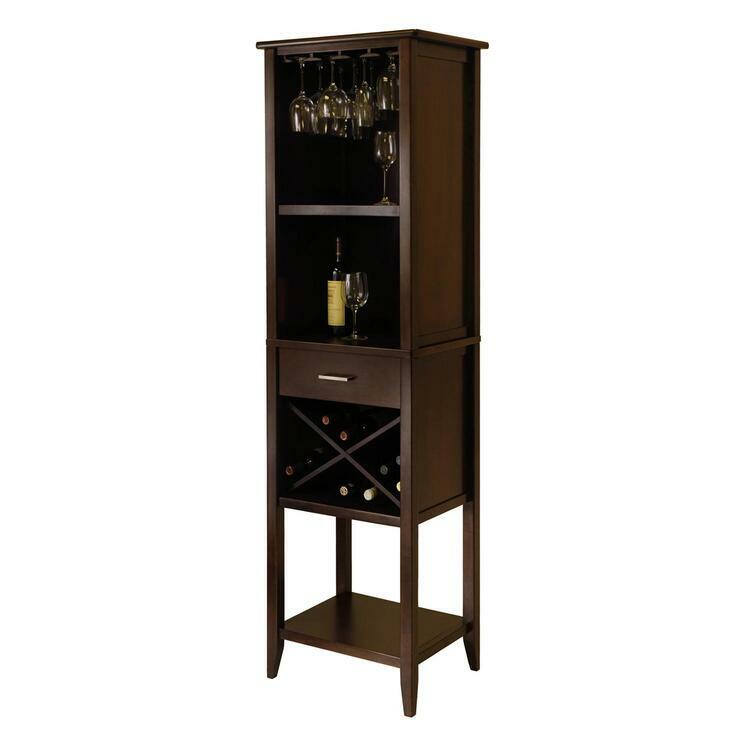 A wine storage unit serves many purposes for the wine lover or collector, or even for the homeowner who likes to entertain and enjoys the occasional glass. 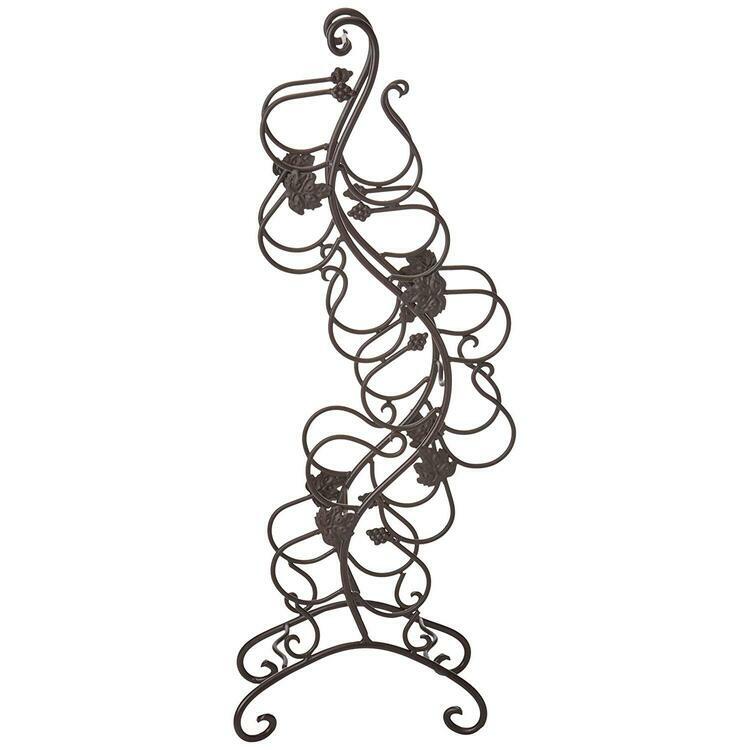 Not everyone who goes to the trouble of selecting one of these space savers will have more than a casual interest in wine. Some people receive wine as gifts or they may simply want to have a small selection on hand for dinner parties or intimate get-togethers. 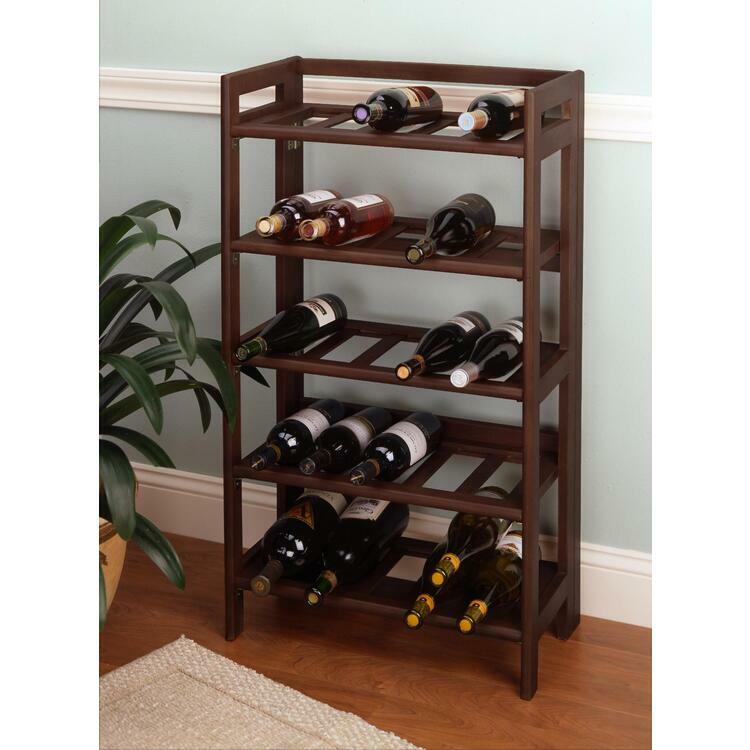 These units vary in size ranging from simple racks capable of holding a few bottles, to elaborate ones for the avid collectors. Some of these are so large, a rolling ladder is required to have access to all of the contents. Ordinarily, people know right from the beginning the size of the collection they intend to have. 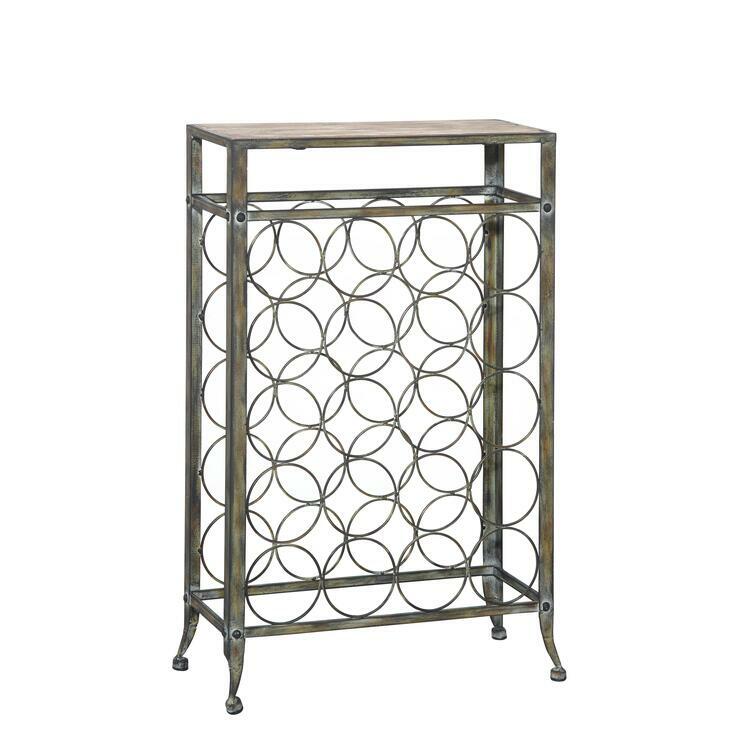 Still, it is wise to build or buy enough storage in the event your collection increases in size over time. Light: The composites in wine are sensitive to light, as too much direct lighting will affect the overall quality and taste, and in spoilage. No matter where you put the unit, you must prevent direct exposure to sunlight. Temperature: This must remain constant, as changes can lead to deterioration. The right temperature will vary depending on the type of wine, and some types are more susceptible to even the slightest fluctuation. This means that a little knowledge on the specific requirements of different wines is important. Humidity: A certain amount of moisture in the air is necessary to keep the cork from becoming dry. If the cork becomes dry, air will enter the bottle, which will negatively affect the quality of the wine. 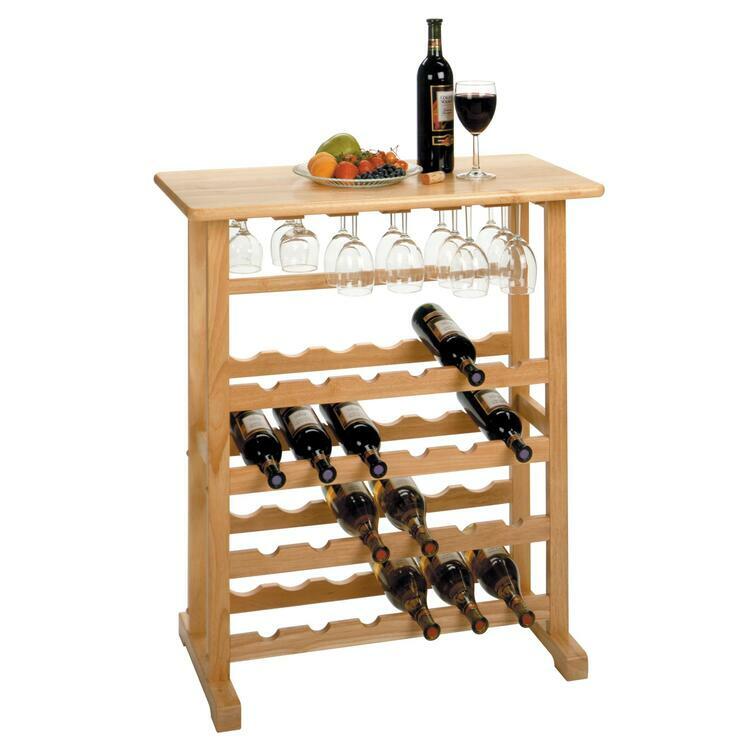 An undisturbed setting: Store wines in a location that no one goes to often. Some experts believe that light shudders caused by movement or the operation of machinery can wipe out your collection. While some disagree with this, it is best to play it safe and keep vibrations to a minimum. 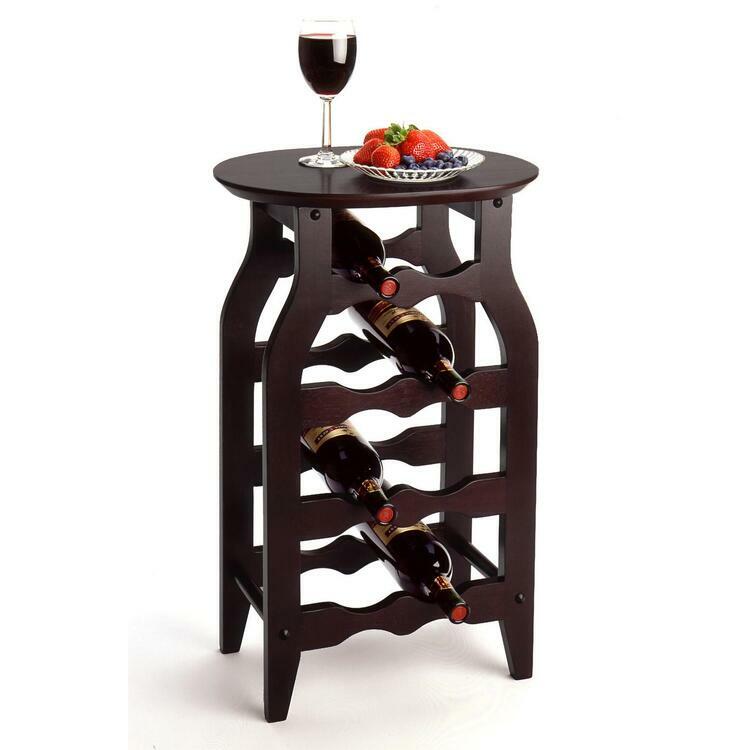 Ultimately, the wine storage unit falls into the category of space saving furniture. 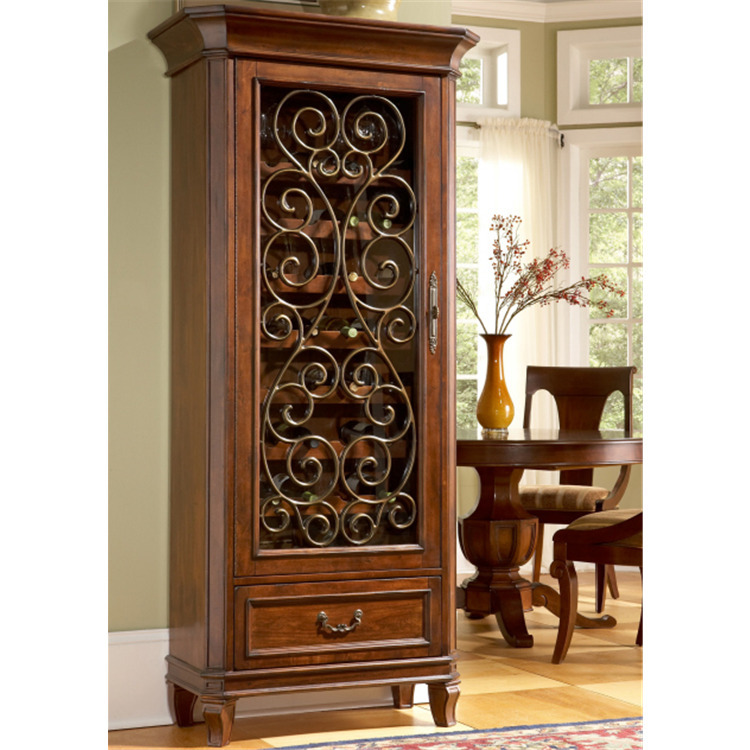 They offer more than a place to keep your wine collection, as some of these cabinets or racks have intricate designs that enhance your home’s décor. Some experts advise against opting for one of the mass produced types available at home improvement stores, which tend to be cheap. 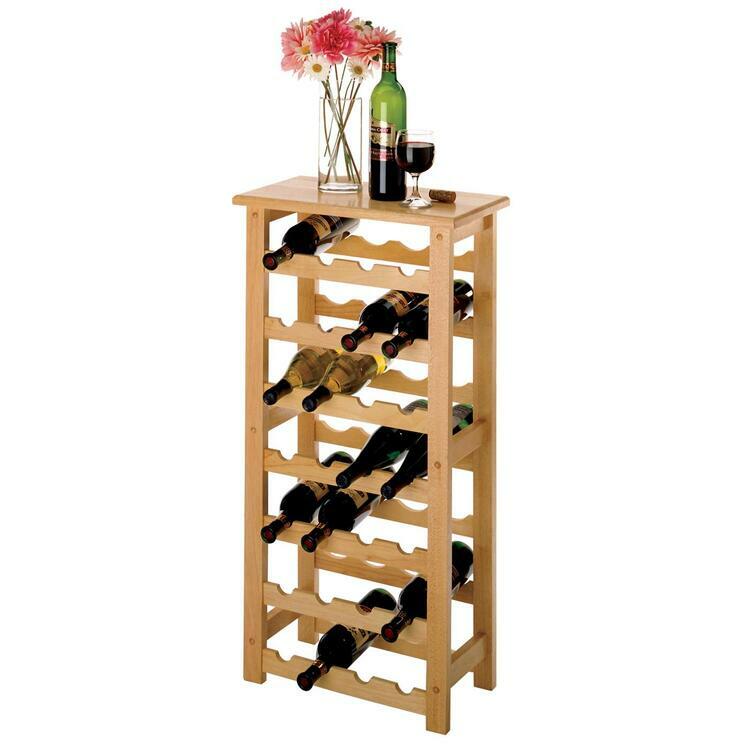 However, they do make good use of available space, which helps to minimize clutter and having to store wines in any available space. Budget and taste will play a big role in choosing a unit as some people will want a simple type while others may go for some high tech units. One of the first things to note is that there is not one basic size for wine bottles. What kind of UV protection does it offer? Does it allow you to control the humidity? Does it offer some protection from vibration? 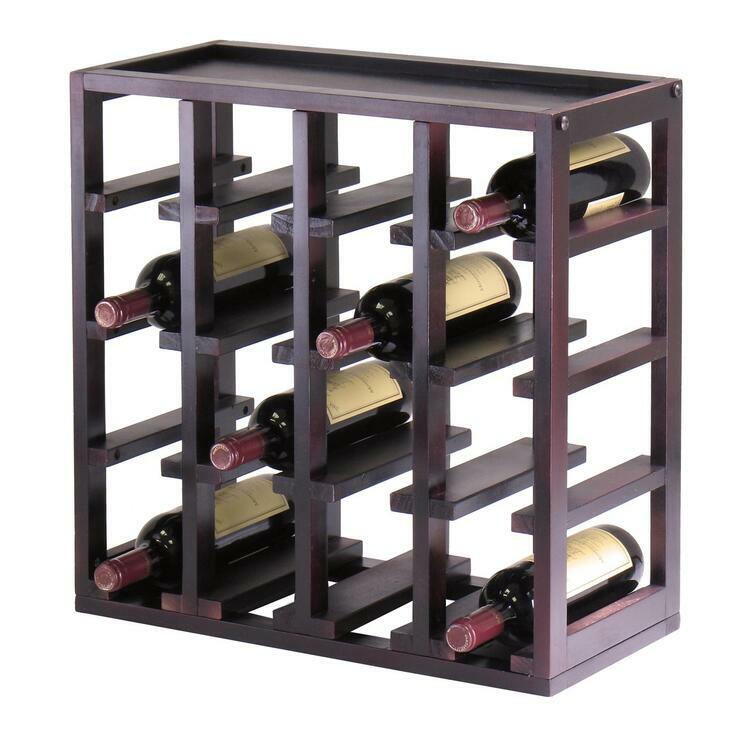 A wine storage unit can last for years under the right conditions and with adequate care. Electronic units with features such as temperature and humidity control may require less monitoring but periodic checks are still necessary. However, hands-on are will not be necessary since they do most of the work for you. 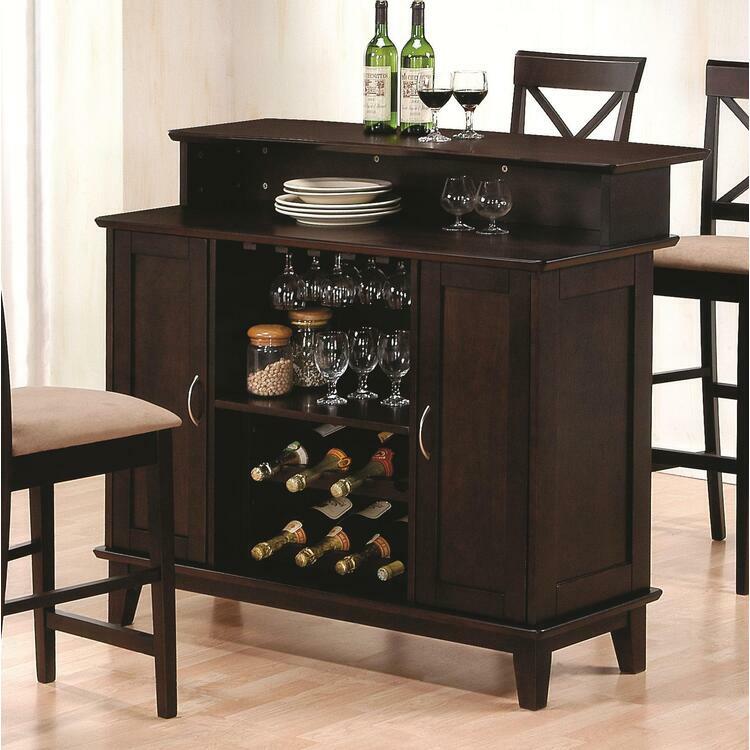 Standard storage options for wines include refrigerators, cellars, racks and cabinets, however, the final choice will depend on the space available, as well as your needs, personal tastes and budget.